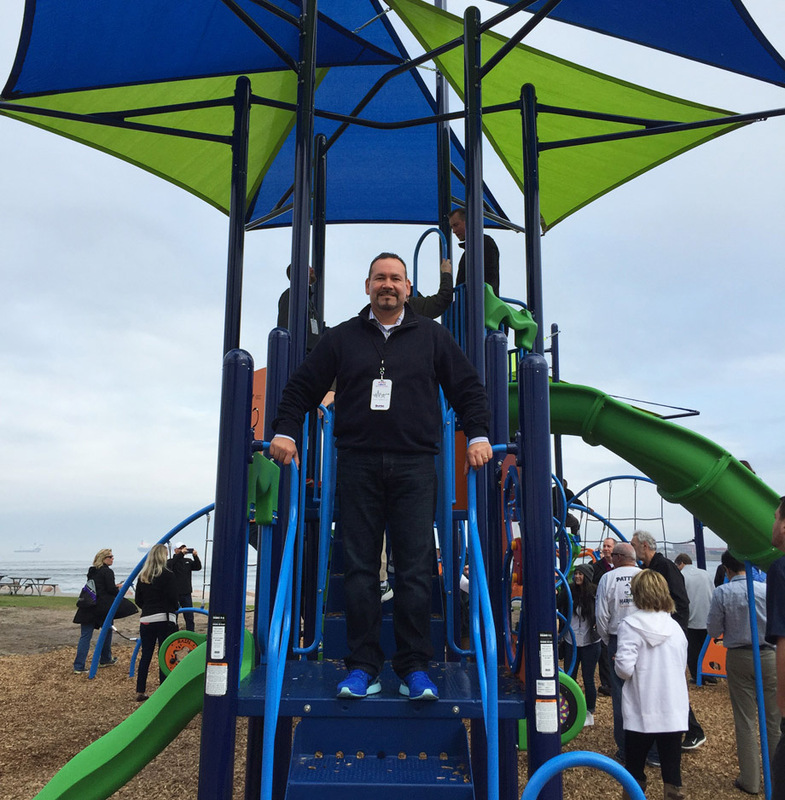 Our team at Innovative Playgrounds Company brings over 40 years of combined commercial playground sales and construction experience in the park, recreation, school, and childcare industry and is led by CEO/Owner, Alvino Larios. We are a well establish and professional representative firm serving California for some of the most prestigious manufactures around the country. As a full turn-key service company, we are able to offer FREE site assessments, design consultations, funding resources, and project management for playground and fitness equipment, safety surfacing, shade structures, dog park equipment, sport, and site amenities. Innovative Playgrounds is not about selling you playground equipment today, but developing a lasting partnership for tomorrow. We are committed to making a difference in the lives of children by providing safe, fun, and quality playground equipment. We build on providing first class service by establishing relationships that demonstrate what we believe in: customer trust. Most of all, we are dedicated to changing every community we are involved with by impacting the development of our children and their future.